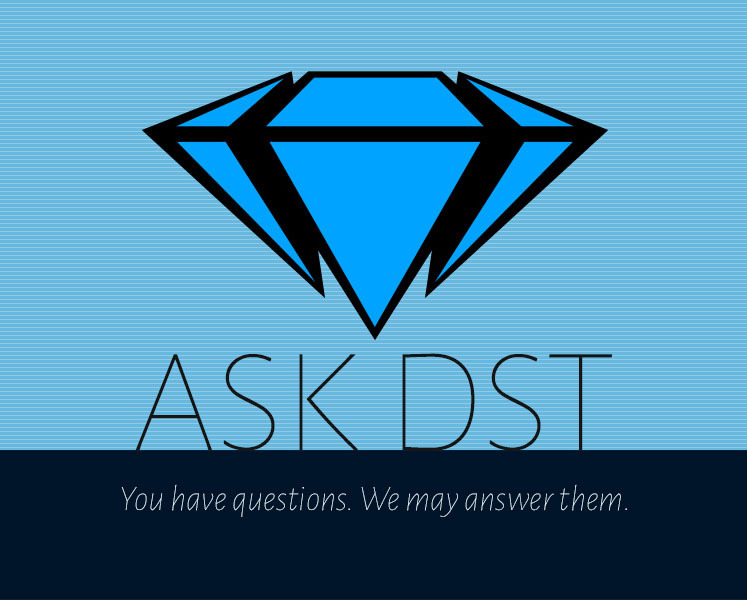 Ask DST #364: Marvel Select, Gallery, Statues! 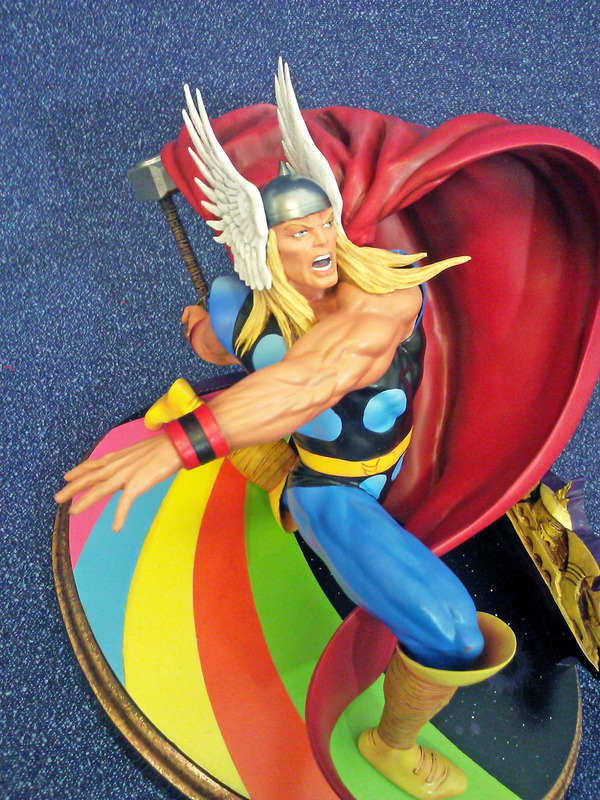 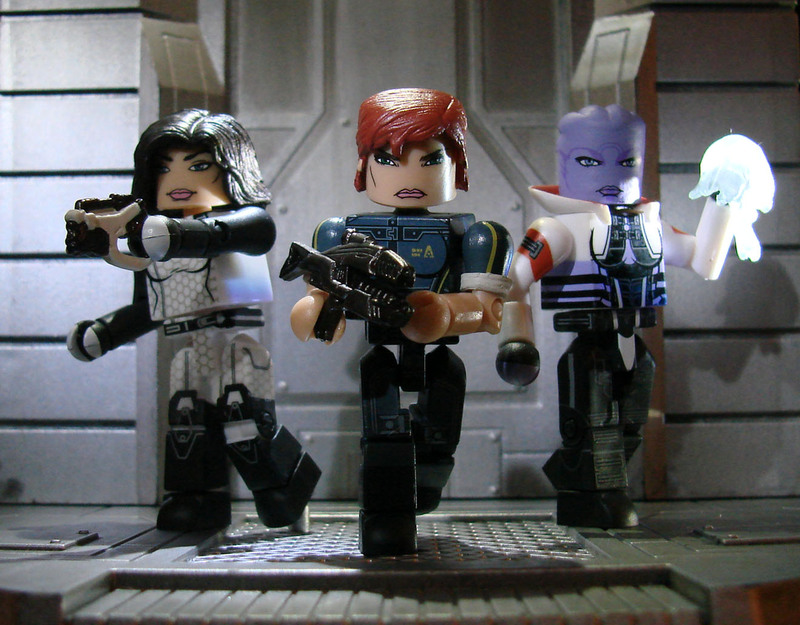 Ask DST #354: Marvel Select, Statues, Minimates! 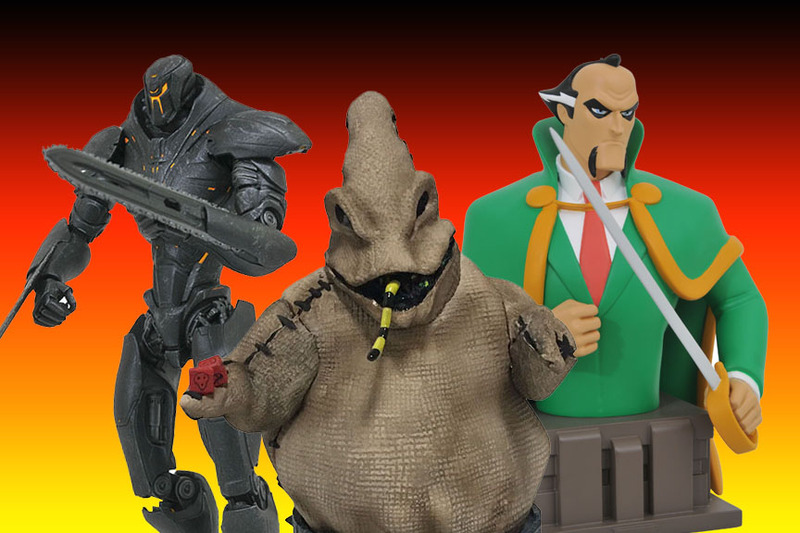 Batman, Green Arrow, Ghostbusters and Romulans Kick off 2017! 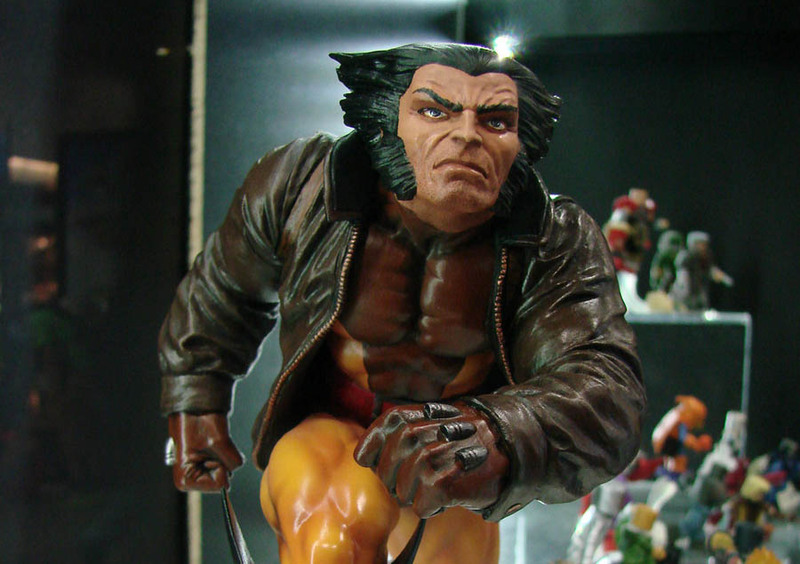 In Stores This Week: Gotham, Wolverine, Mass Effect and More! 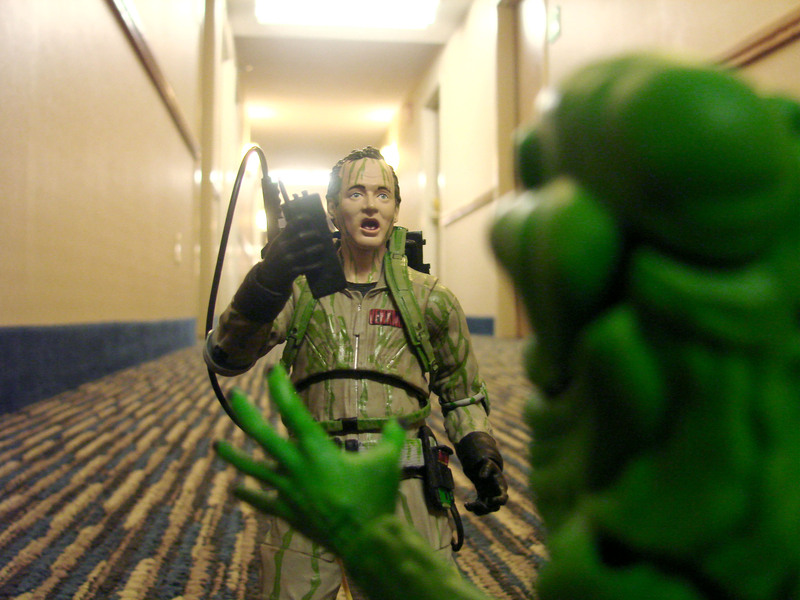 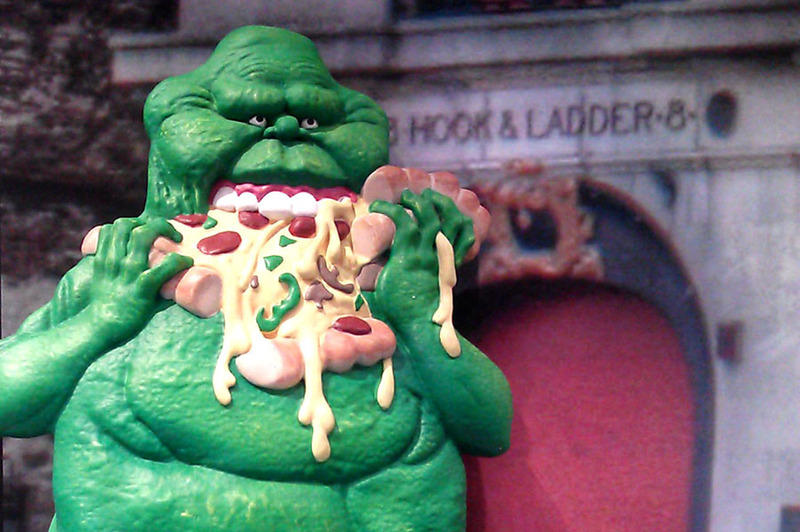 On Sale This Week: Hack/Slash, Slimer and PvZ: Garden Warfare!